Today's habit is already half done. Because you chose your record keeping method last week, all you need to do is add a shopping list to it. 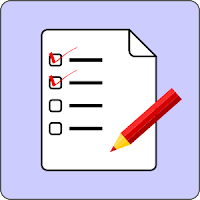 If you use a planner, then there are forms you can print and fill out to take with you. Keep a few blank ones always in there and that way each week after you've finished shopping all you have to do is take out a new one and it becomes your "Remember to Buy" list. 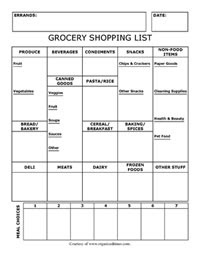 Write down items as you think of them during the week, then on planning day all you will need to add is the food for next week's menus. 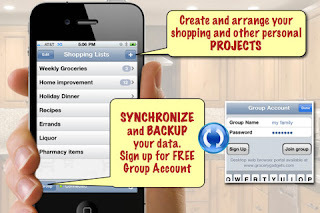 At http://organizedtimes.com/index.php/resource-library/8-articles/19-free-grocery-shopping-list-form there are 3 to choose from. 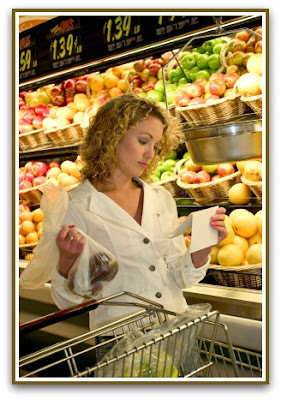 There is one that is organized by store sections, one with extra space for errands, and a blank one you can customize. At http://www.freeprintablegrocerylist.com/ you have lots to choose from. 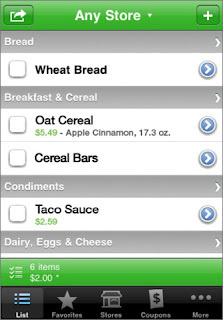 The one shown has room for both your menu plan and your shopping list. If you use your computer or other online planner, there is an interactable shopping list that you might like at http://workingmom.com/grocerylist.htm. 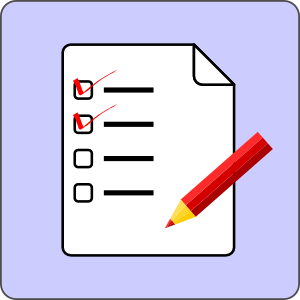 Just tick of the items you need and print out the list.